Discover the beauty that only the highest-sensitivity MEA can bring to your research! 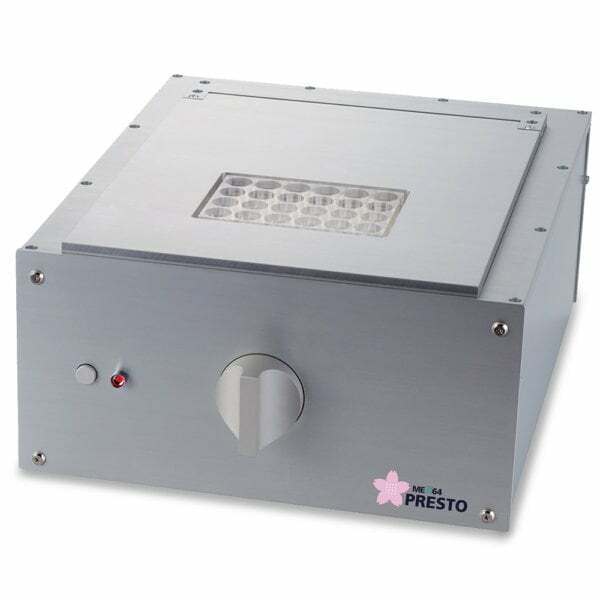 The MED64 Presto is a microelectrode array (MEA) system that incorporates the industry leading sensitivity of the MED64 platform in an easy to use multi-well format. 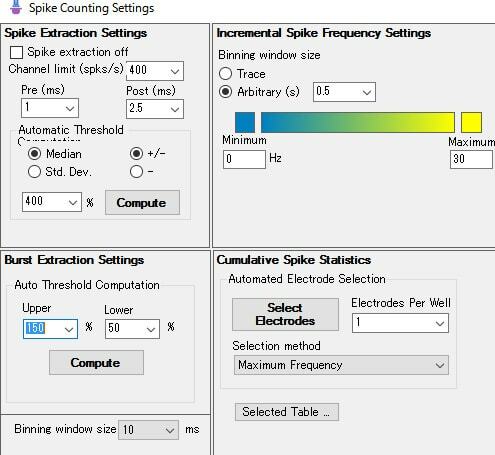 Modern, intuitive, easy to use software makes data collection and analysis effortless. The MED64 Presto is engineered for researchers who need the correct answer to their scientific inquiries and reveals data that can be missed by other platforms. Flexible 6, 24, 48, and 96 multi-well format. 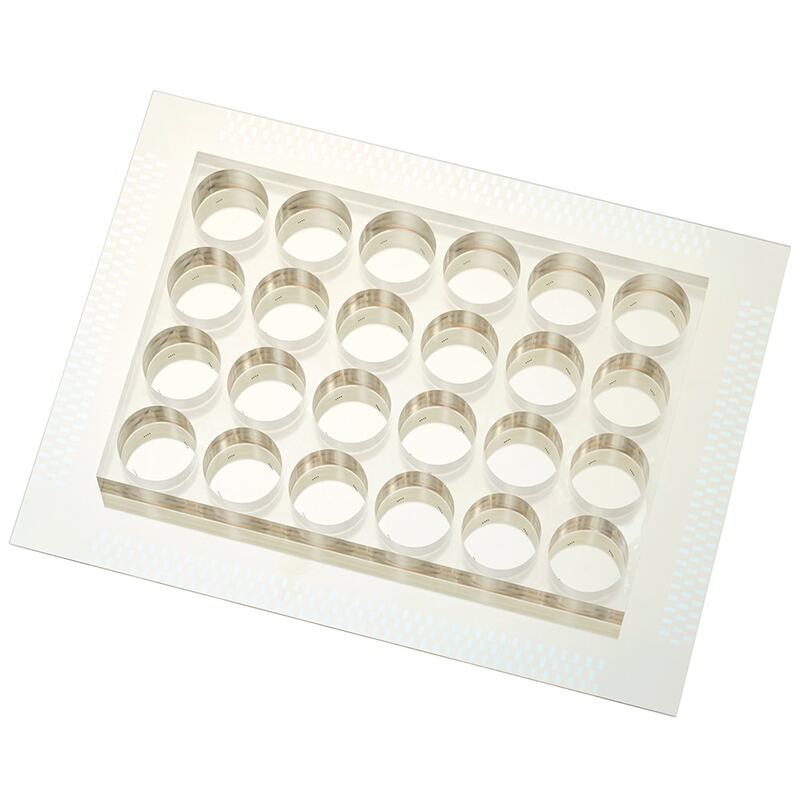 Innovative well design that makes plating cells easy. Industry leading high sensitivity low noise electrodes (0.9 μV (< 3 kHz)). Broad acquisition bandwidth reveals more activity from your cells without the need to improve signal-to -noise ratio by limit sampling rate. Modern, state of the art software. Integrated stage heater and environmental chamber. The MED64 Presto’s electrodes are engineered for sensitivity to reveal data that can be missed by other systems. Better sensitivity means more signals can be detected from your cells. 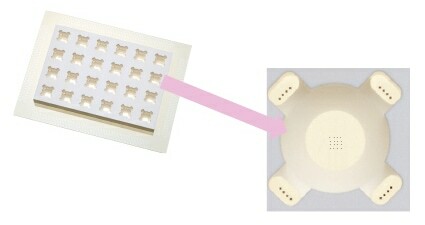 Presto’s Sakura plate is engineered for easy and accurate seeding of cells. Highly transparent plates allow for easy viewing of cells. 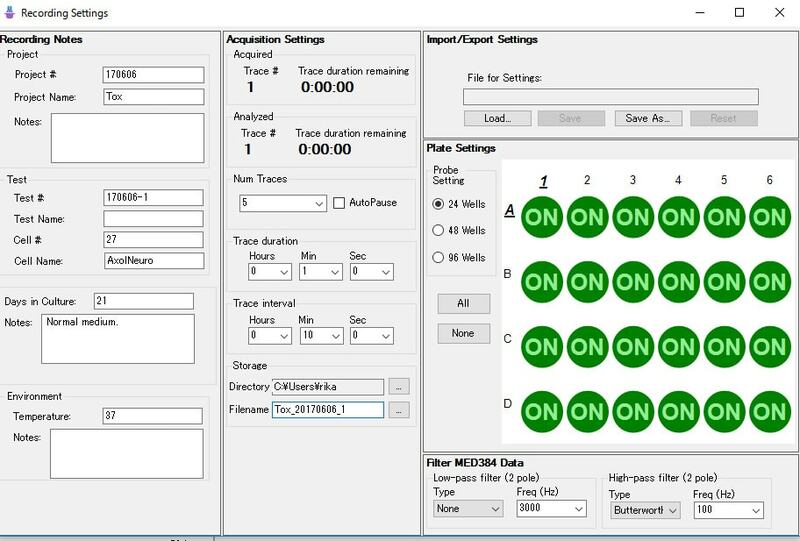 The new Presto Software boasts a modern, flexible, and easy to use interface to make data collection and analysis painless and efficient.